Could commercial property be SMSFs’ new darling? Investing off-the-plan may be off the table for SMSFs but commercial property could step up to fill the gap, a property lender has said. SMSF trustees are increasingly finding the commercial property market an attractive space, the CEO of commercial property lender Thinktank has said. 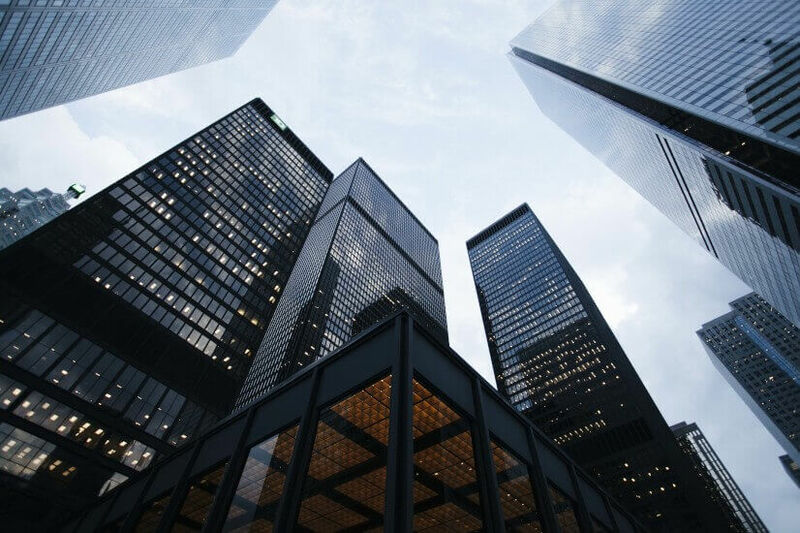 According to Jonathan Street, it’s the result of falling interest in the residential market coupled with growing understanding of the commercial business sector as actual owners or occupiers. “Commercial property can also play a significant role as part of a retirement planning strategy for many small business people,” he said. These same investors are witnessing a burgeoning apartment oversupply. “While concerns are expressed by the regulators about ‘small-sized’ SMSFs investing in residential property, often through off-the-plan purchases, our experience suggests there is more informed interest in commercial property,” Mr Street continued, adding that business owners are afforded extra protection given the equity in owner-occupier premises is protected from creditors or administrators. However, he also noted government concern about SMSFs’ use of limited recourse borrowing arrangements (LRBAs) to purchase property. “Often mentioned in any analysis of SMSF portfolios is the growth in LRBAs that have gone from a modest $2.5 billion in June 2012 to $31.4 billion in December 2017,” he said. Mr Street anticipates SMSF interest in this sector is set to grow, as the advantages are substantial in Australia’s weak growth environment. His words come as the CEO of property research group RiskWise calls for SMSFs to reconsider their off-the-plan purchases and Westpac backs away from SMSF lending.